Moreish Puff Chilled Pink Raspberry. Devour the taste of freshly-picked pink raspberries with a frosty finish! 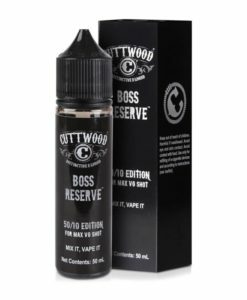 Available in a 100ml 0mg short fill with room to add your own nicotine shots.